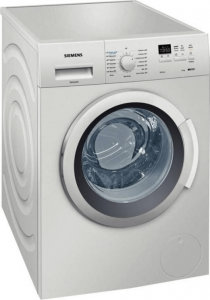 Most of us consider a washing machine as a necessity when we set up our homes and in fact, most builders now allot a space and suitable plumbing for the washing machine to be installed in the new apartments that are being constructed. A trip to any home appliances store reveals rows and rows of washing machines in different designs and configurations that will fit every kind of requirement and budget, be it a semi-automatic or a fully automatic, top loading or front loading washing machine. How does one choose a suitable machine when faced with so many options? It can get confusing when there are too many choices, permutations and combinations! Check out our list of the top 10 washing machine brands in India and you will definitely find it much easier to make your final choice. 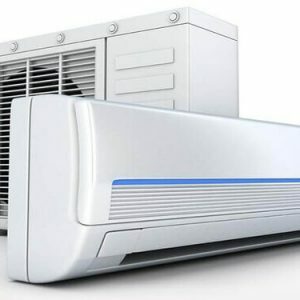 Everyone recognises the LG brand as one of the best for home appliances, especially for larger items like air conditioners, refrigerators, and washing machines. A Korean company, LG has been in India for many years and is a favoured brand among the Indian consumers. LG has a wide range of automatic and semi-automatic washing machines with multiple settings and options that will suit different families with different laundry needs. In fact, LG has a whopping 173 models available in the Indian market! This LG 7 kg Semi-Automatic Top Load Washing Machine is a good fit for a family of four. The top load model is easy to load and empty out, and its 1000 rpm spin speed means efficient drying in a shorter time. This model has three wash programs and a collar scrubber. Grab Coupons of Washing Machine from top merchants like Croma, Infibeam, Ezone, Snapdeal, Paytm, Amazom, Flipkart and more from GreatBuyz. The Haier Group is a Chinese collective multinational consumer electronics and home appliances company that was founded in 1984. 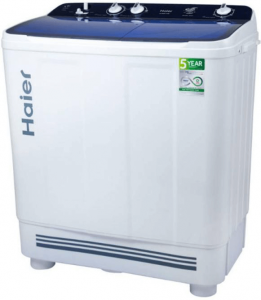 It began commercial operations in India in 2003 with the creation of Haier India, a 100% subsidiary of the Haier Group. 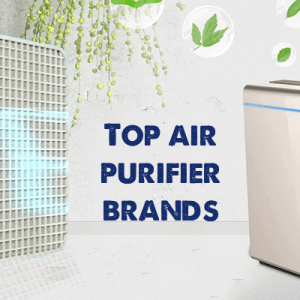 Haier has stayed ahead in the game thanks to innovative product design and is currently one of the bestselling white goods brands in the country. The HTW90-1159 from Haier is a semi-automatic washing machine with a whopping 9kg capacity making it perfect for larger families. 13,000 rpm spin speed assures you of better and quicker drying of clothes which is a boon in the monsoons. Samsung is one of the most well-known brands in India for household appliances and for mobile phones, tablets, TV sets, etc. The company was started in 1969 as Samsung-Sanyo Electronics, and then renamed Samsung Electro-Mechanics in 1975. Finally it merged with Samsung Electronics in 1997. Samsung has been in India since 1995 has become a market leader with its top quality electronic white goods, especially refrigerators and washing machines. 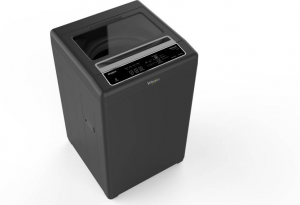 The WW65M206L0W/TL is a 6.5kg front loading washing machine with a classic diamond drum for better cleaning. The spin speed is an impressive 1000 rpm. 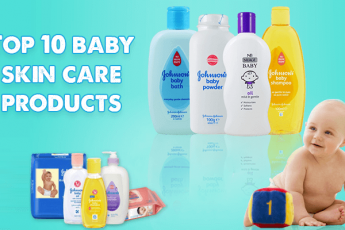 It has multiple wash options including the very convenient quick wash option. 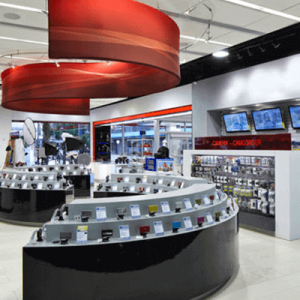 Godrej is an old and respected brand in India known for a variety of products ranging from locks, lockers, and cupboards, to supermarkets, and white goods like refrigerators and washing machines. The WT Eon 701 PFH 7kg fully automatic top loading washing machine has multiple wash options, hot water, and a cloth load indicator to prevent you from overloading the machine. Top loading machines are usually compact and therefore great for smaller apartments. The Panasonic Corporation was founded in Japan a hundred years ago, 1918. Panasonic is known around the world for manufacturing and innovating consumer electronic goods and started its India operations in 1972. 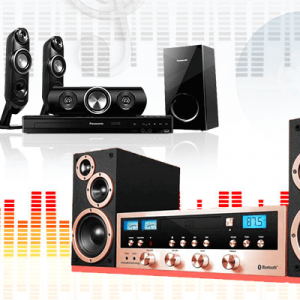 Panasonic India Pvt Ltd was eventually formed in 2008. 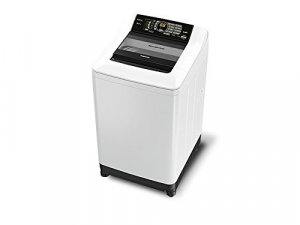 The Panasonic NAF 80 A1 W01 Fully-automatic Top-loading Washing Machine has 8 kg capacity, multiple wash programs, dual wave pulsator and ring shower. The spin speed is 800 rpm. 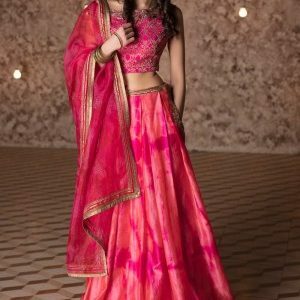 Indian Fine Blanks, or IFB, was started in in India in 1974 in collaboration with the Swiss company Heinrich Schmid AG. It officially became IFB in 1989. IFB manufactures industrial products, and a wide range of consumer white goods like washing machines, dishwashers, microwaves, etc. IFB is particularly well-known for its front loading washing machines, which were in fact, first introduced into the Indian market by IFB themselves. Among the different front loading models from IFB the Elena Aqua VX works well for medium sized families of 4-6 members. This model has an impressive 15 wash programs and its 2D shower system gives you a cleaner wash.
An American multinational, the Whirlpool Corporation was founded in 1911 and is based in Michigan, USA. It is the world’s largest home appliance maker today and entered India in the late 1980s. 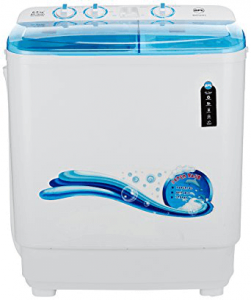 Whirlpool is a popular brand with a loyal customer base in India today. The Whirlpool WM Classic Plus 621S is a fully automatic 6.2 kg top loading model that’s not only affordable but is rich with features too. 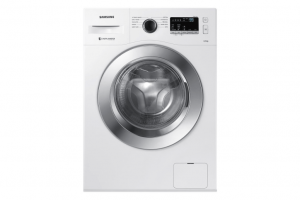 With 4 wash programs and 740 rpm spin speed you can expect efficiently laundered clothes every time. The Siemens brand is well known and respected in India and is considered to represent excellent quality making. 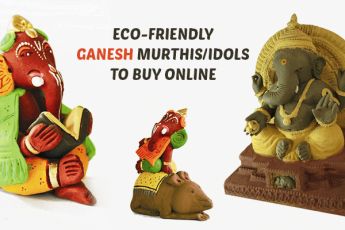 Its products seem worthwhile even though they are in a slightly higher price bracket. Germany based Siemens AG is the largest industrial manufacturing company in the world. Siemens came to India in 1867 when it worked on the first telegraph line between London and Calcutta. Siemens India was founded in Kolkata in 1922. Today Siemens has 22 factories in India and a strong reputation in the consumer goods market. Siemens WM12K168IN is a fully automatic front loading machine. The maximum load Is 7 kgs and the spin speed is 1200 rpm. The machine offers numerous wash options, hot and cold wash, and a quick wash option too. Bosch was founded by Robert Bosch in 1886 in Germany and came to India in 1922. Its first plant in India was set up in 1951. The brand is particularly well known for its white goods and kitchen appliances, and of course, washing machines. 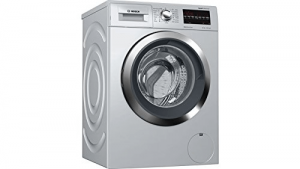 This front loading washing machine from Bosch is an 8 kg fully automatic washing machine. The spin speed is 1400 rpm and the machine has different programs suited for different washing loads according to speed, fabric, weight, etc. The British Physical Laboratories, or BPL, was founded in 1963. 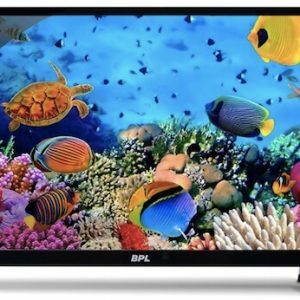 It was based in Bengaluru and they manufacture varied things including medical equipment, refrigerators, washing machines, televisions, and audio equipment. 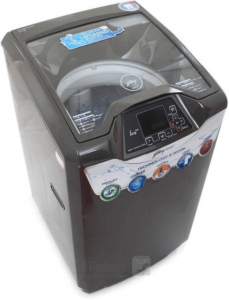 The BSATL65F1, Dual Colour is a 6.5 kg Semi-Automatic Top Loading Washing Machine. With a spin speed of 1432 rpm, the clothes drying function in this machine is excellent. 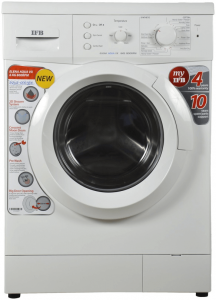 The LED display helps you choose the washing modes easily. Buying a washing machine – whether it’s a semi or fully automatic model should now pose no difficulties for you. Our list of the best washing machine brands in India will be very useful in giving you the specific information you need to buy a suitable washing machine. 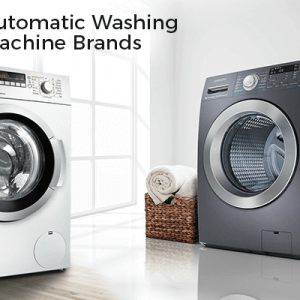 You might also want to check out the top 10 automatic washing brands in India.